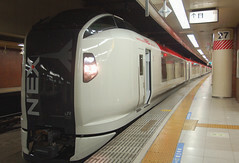 The Narita Express arrives on Sobu Rapid track #1 from NRT. First take the escalator to the besement 4. Then another one to the basement 1. 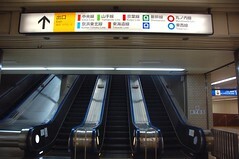 Walk to the escalator to get to the ground level. 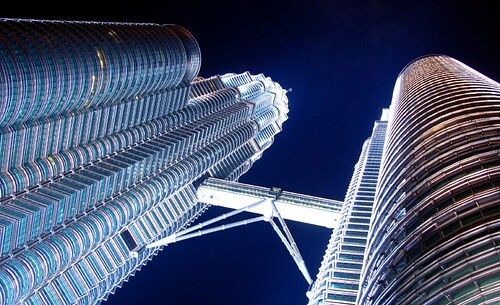 Go up to the ground level. 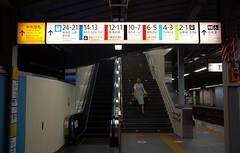 Then proceed to the Shinkansen entrance following the signboards. 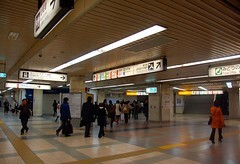 This is the Tokaido Shinkansen central transfer entrance. 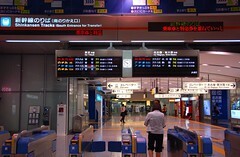 This is the Tohoku, Joetsu Shinkansen central transfefr entrance. The whole process will take 10 to 15 minutes. I took the directory photos via the hallway on the left on the map ( in pink ). 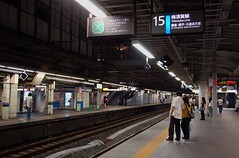 The Narita Express arrives on track #15. 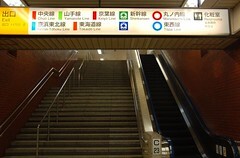 As soon as you leave the escalator, turn on the left. 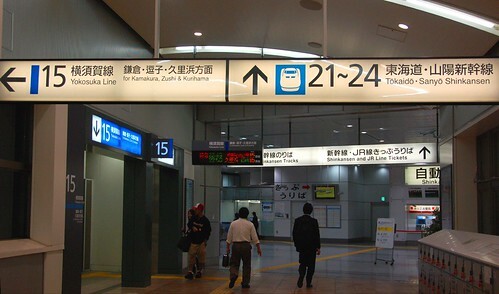 You can see the signpost directing you to the Shinkansen track immediately. 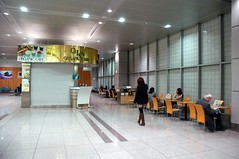 There is a spacious waiting area on the Shinkansen premises before you clear the turnstile. 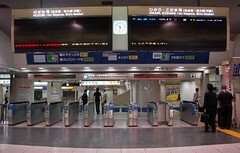 Shinkansen entrance turnstiles. 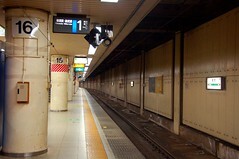 The Kyoto, Osaka bound tracks are #23 and 24. 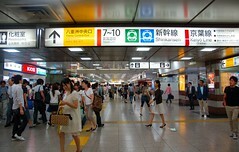 It's much simpler to change trains at Shinagawa than at Tokyo, as you have noticed. You deserve a medal for the time and very helpful and detailed information and photos you contributed to assist first-time visitors to Japan like me! Thank you so much! These are terrific directions. 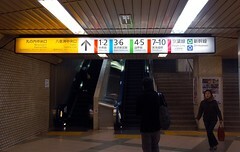 Can you reverse the one at Shinagawa. 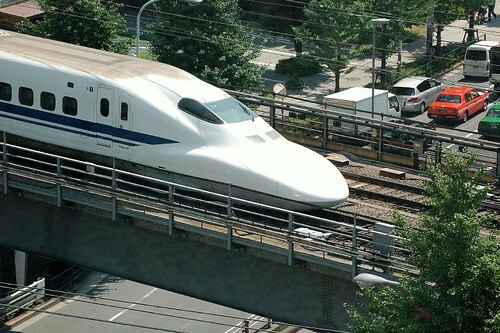 I am arriving on the Shinkansen from Osaka and need to find the Narita Express. Thank you! 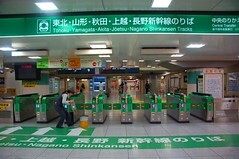 I now am confident of taking train from NRT-Shinagawa-Kyoto. Very helpful post!